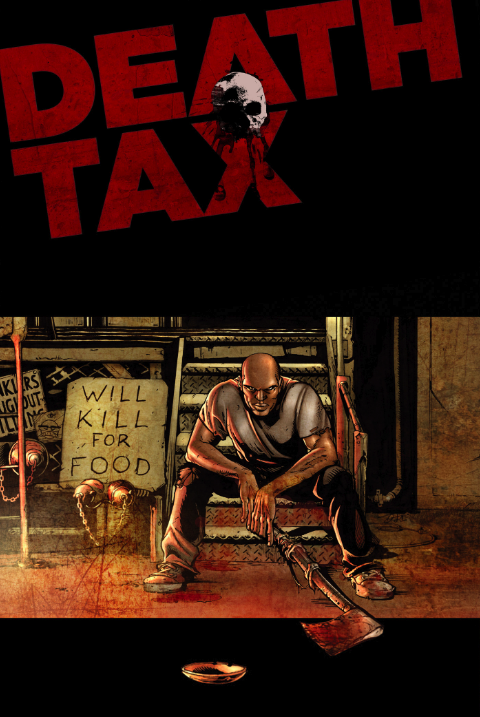 I just wanted to update you on the status of my first OGN – DEATH TAX. If you’ve missed it, I was posting the progress on the book at www.deathtaxcomic.wordpress.com. As much as it pains me to say, I had to terminate work with the original artist. To avoid a complicated and messy explanation, it’s best to say that it was time to move on. The good news is that the amazingly talented J.C. Grande has signed on to complete the project. We’ve already completed the first five pages and had his replacement approved by the publisher! 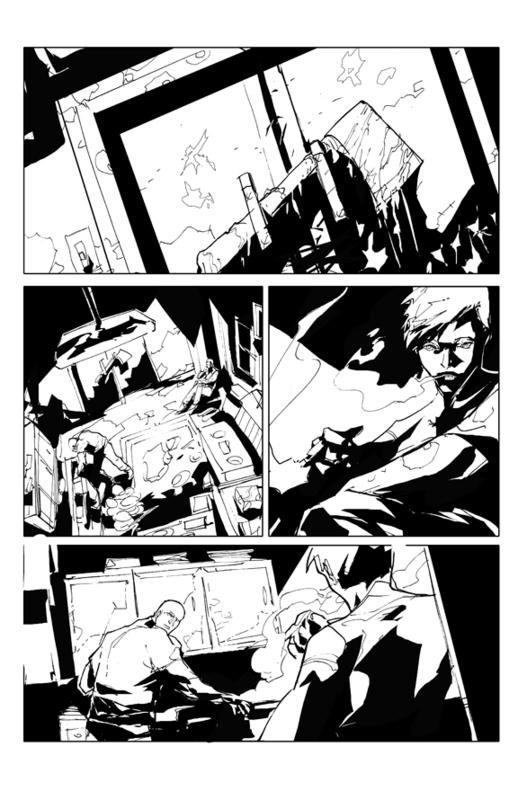 I’ve attached a sneak peek at the new first page (unlettered). Enjoy!